TRS MP Kavitha and IT Minister K Taraka Rama Rao has been aggressively promoting the #GreenChallenge. 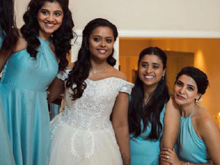 They had succeeded in making Sachin Tendulkar, Mahesh Babu, SS Rajamouli, Saina Nehwal and few other celebs join the new initiative to create awareness about public. Now, TRS Leaders have been taking inspiration from KTR and Kavitha to take the #GreenChallenge forward. 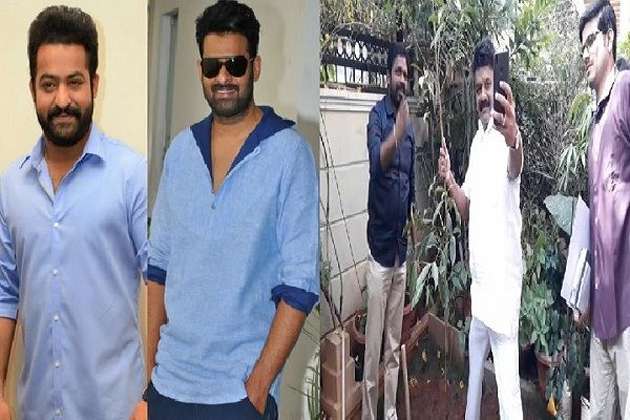 While sharing a photograph of himself planting a sapling, Cinematography Minister Talasani Srinivas Yadav challenged Jr NTR, Prabhas, Trivikram Srinivas and Dil Raju to take part in Haritha Haram. It would be nice if NTR and Prabhas accept the challenge & send a good message to the public. Does they have time for such an activity at the moment? Telangana CM KCR launched Haritha Haram to see greenery all over the state. That's the only way to safeguard the planet from global warming which poses a threat to the mankind. Caste Doesn't Matter! Pawan Explains! !